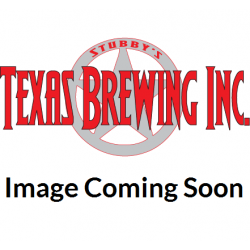 Extracts : Texas Brewing Inc. 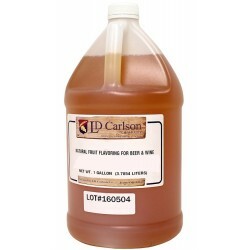 Flavor extracts are great for adding a bolder fruit flavor to your beers through a combination of natural and artificial flavors that you cannot get with fruit alone. Soft drink extracts are the base flavors you add to water, sugar, and yeast to make sodas. With over 25 flavors to try, why not try something new? 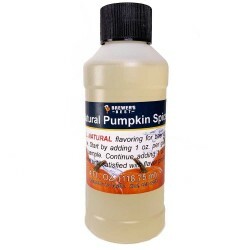 Pumpkin Spice Flavoring Extract 4 oz. 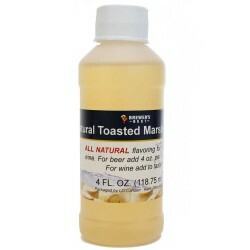 Toasted Marshmallow Flavoring Extract 4 oz. 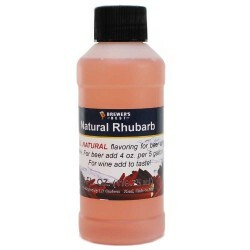 Natural Rhubarb Flavoring Extract 4 oz. 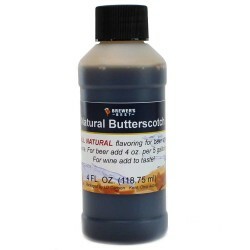 Natural Butterscotch Flavoring Extract 4 oz. 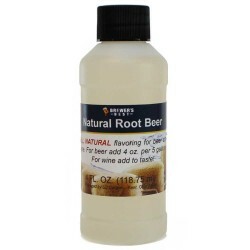 Natural Root Beer Flavoring Extract 4 oz. 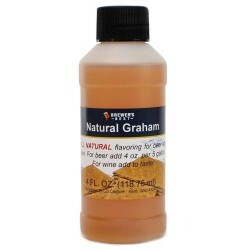 Natural Graham Flavoring Extract 4 oz. 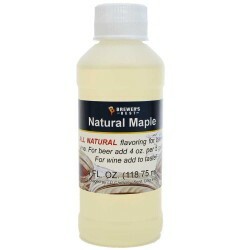 Natural Maple Flavoring Extract 4 oz. 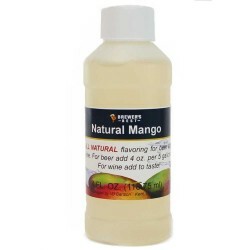 Natural Mango Flavoring Extract 4 oz. 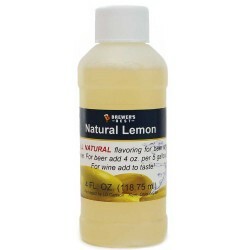 Natural Lemon Flavoring Extract 4 oz. 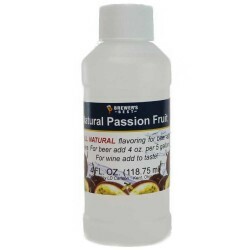 Natural Passion Fruit Flavoring Extract 4 oz. 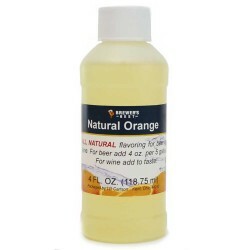 Natural Orange Flavoring Extract 4 oz. 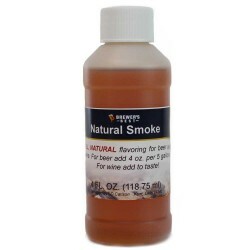 Natural Smoke Flavoring Extract 4 oz. 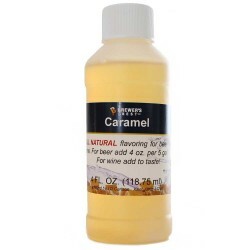 Caramel Flavoring Extract 4 oz. 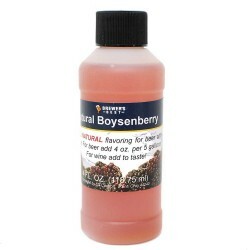 Boysenberry Flavoring Extract 4 oz. 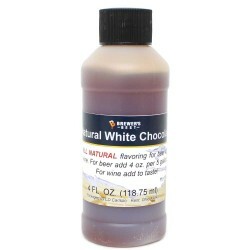 White Chocolate Flavoring Extract 4 oz. Jalapeno Flavoring Extract 4 oz. Habanero Flavoring Extract 4 oz. Acai Flavoring Extract 4 oz. Guava Flavoring Extract 4 oz.